Being able to shoot well depends on a number of things from correct arrow selection, mental approach, equipment set-up, correct shot technique etc. This page will offer advice on all of the above, plus more, to get you shooting to the best of your ability. 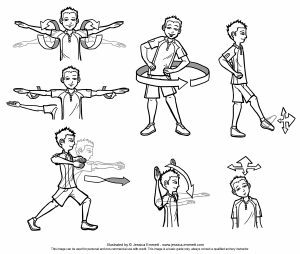 Remember, if you are unsure of advice on this page or have any other queries not covered on here, please ask a club coach or your Archery shop. Having your arrow the correct length and spine is very important. For example, if the spine of your arrow is incorrect, your accuracy will suffer. In this section, there is advice on all things to help you choose the correct arrow spine and length for your bow. 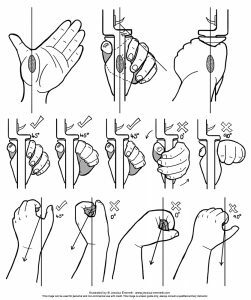 Easton spine chart – this chart advises on how to set your correct arrow length and choose the correct spine for your arrows, Please note this is for Easton arrows only. 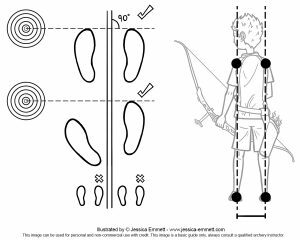 Basic tuning for the general club archer please use pages 1 to 10. 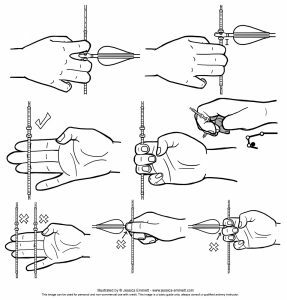 Arrow Plotting Sheet – Used to plot your arrows when tuning. 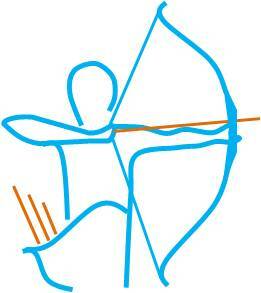 http://www.aim4sport.com/a4sweb/archerygb-drills-and-skills – Copy and paste this URL into a web page to see videos of excercises improve/maintain your shot technique.